Two 500 series LA-2A style compressors from IGS Audio. IGS Audio has announced their One LA 500 compressor for the 500 series market. The unit is a dual slot mono module with the original Teletronix audio path with tubes on both input and output. 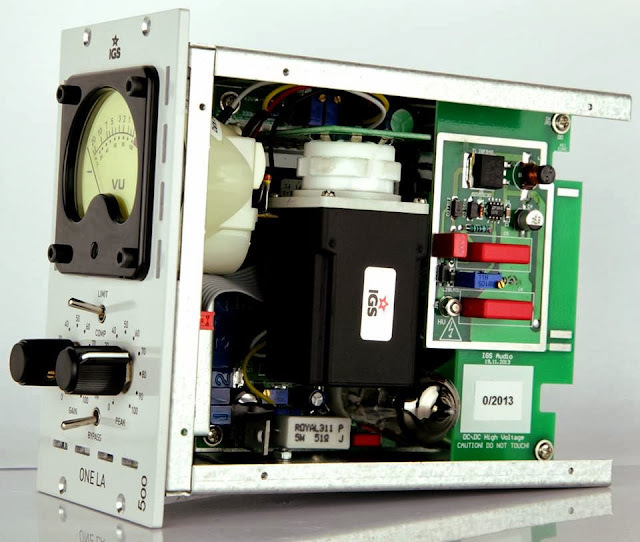 It's a simple but impressive looking unit with easily read and operated controls. 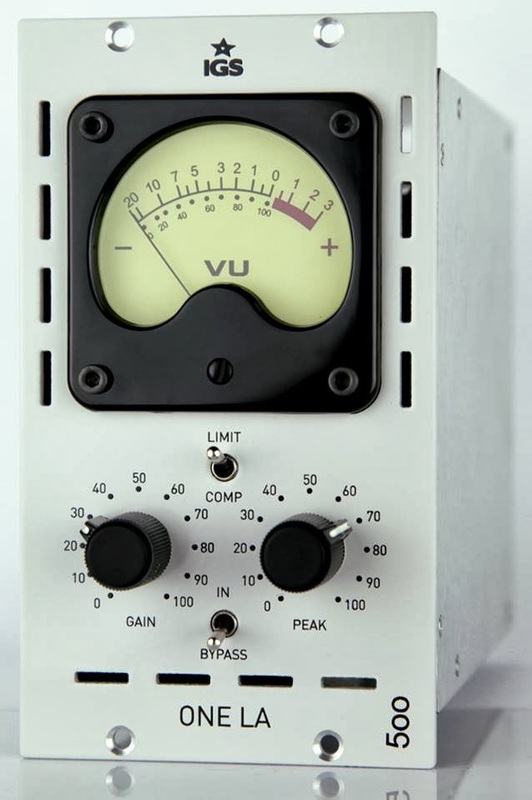 The large VU meter is a definite plus. Anyone familiar with the LA-2A will be right at home with this unit. "The PHOTON 500 is an optical compressor, based on technology from the 60's, first used in the UREI LA-2A limiter and later in the LA4. As homage to these legendary products, we packed this technology into a 500-series module. The PHOTON 500 uses an opto-coupler, which introduces negative feedback in the audio path, taking care of gain reduction. 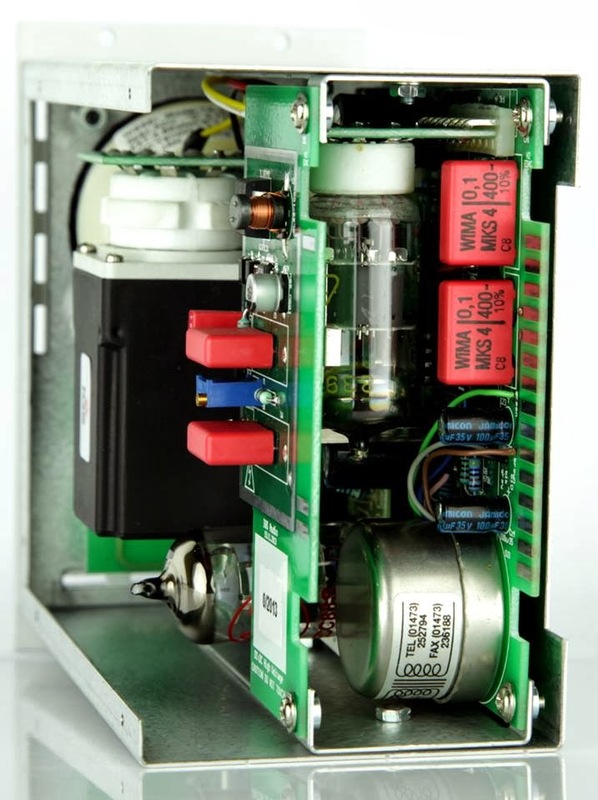 It also has an electronically balanced input with 2520 compatible op-amp in the gain stage and a Carnhill transformer balanced output." IGS products can be purchased in the US at Atlas Pro Audio. See my previous posts on IGS Audio gear here.